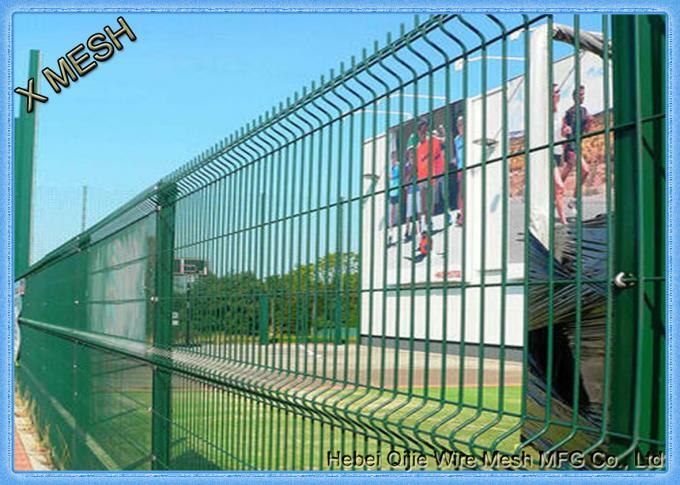 Wire mesh fence panel is also called fencing wire mesh, safety fence and PVC coated fence. It is mainly used to make fencing enclosure and perimeter in industry, agriculture, commerce and construction. 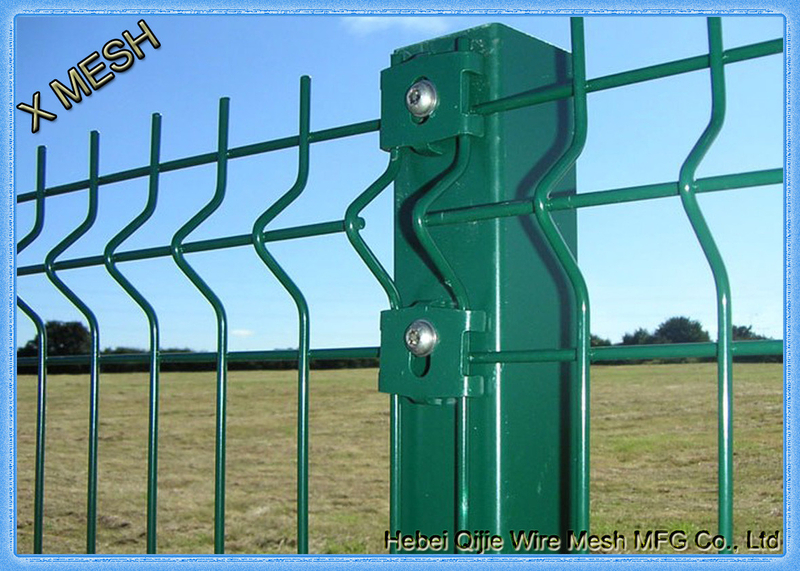 Our fence panel is made of high-quality galvanized steel wire fence, by means of electric resistance welding into pieces, then PVC coated by a high temperature furnace or electrostatic spraying to enhance corrosion resistance. There are two different technics: immersed in the powder and powder electrostatic spraying. The first one is to heat the panel in high temperature and immerse in the powder, then heat it to a much higher temperature and the PVC coating will be fused and bonded to the mesh; electrostatic spraying is much easier. We can use electrostatic machine to spray the powder into the mesh in normal atmospheric temperature. Both can get a good PVC coating, immersed coating thickness is 0.3-0.5mm, spray coating thickness of 0.1-0.2mm. 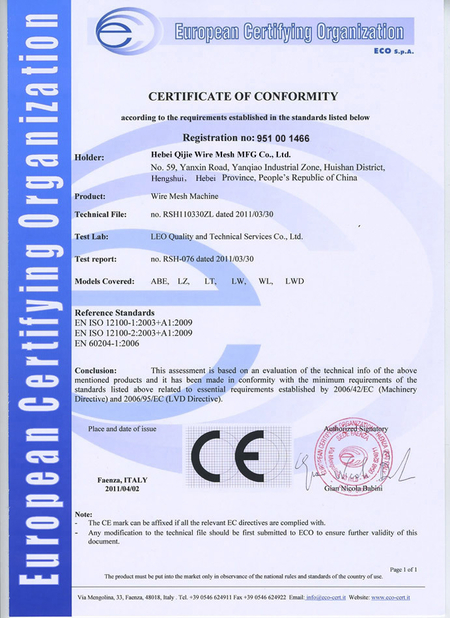 PVC color is generally dark green (RAL 6005), black (RAL 9005) and white (RAL 9010) and other colors can also be customized. 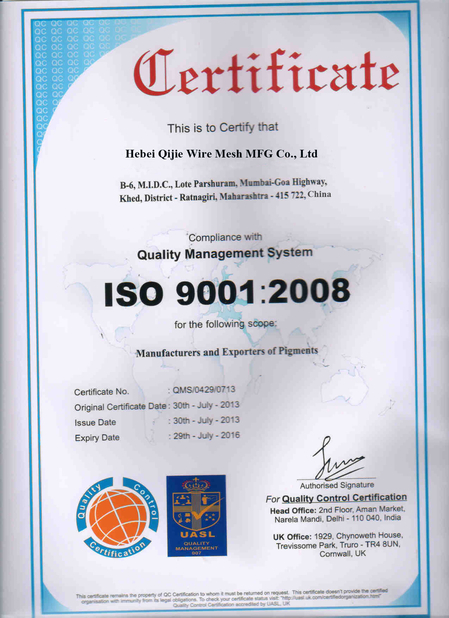 Surface treatment: Electric galvanized, Hot-dipped galvanized, PVC coated, Electric galvanized then PVC spraying, Electric galvanized then PVC coated.